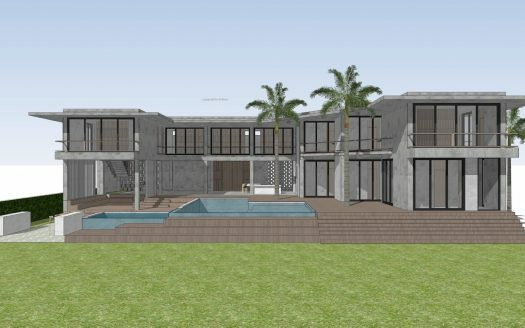 Beachfront TBK Coson – 9 bedrooms for 18 guests. 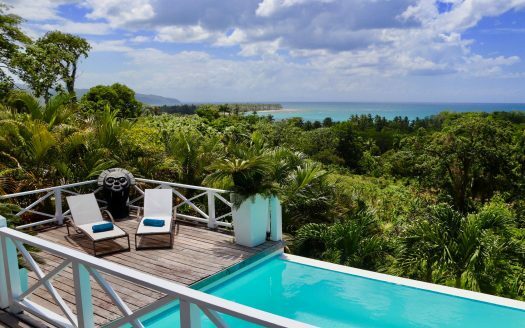 Las Terrenas – Playa Coson. 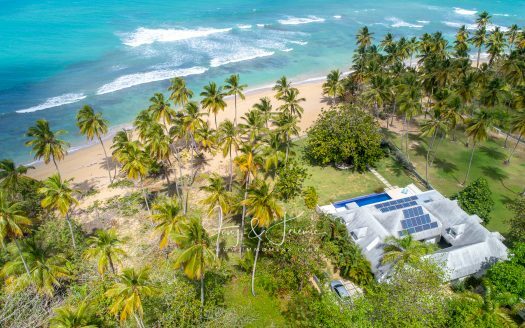 Private beachfront villa at Playa Coson beach with total from 9 bedrooms which include 4 master suites oceanfront, lots of open space and 2 swimming pools. Staff will be at your service: 2 cleaning ladies, chef included, security 24hrs. X-mas / Newyear 1590 usd per night / 18 guests / chef included. Event/wedding/etc 1,500 usd flat fee extra.